Want to know how to make meatballs? 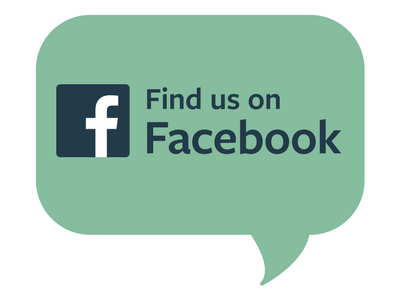 It's super simple, and we've got the deets. 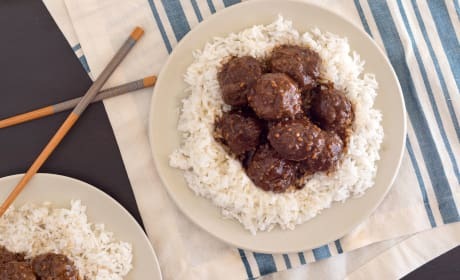 Meatballs might be one of the most versatile dishes. You can make traditional spaghetti and meatballs with tomato sauce. 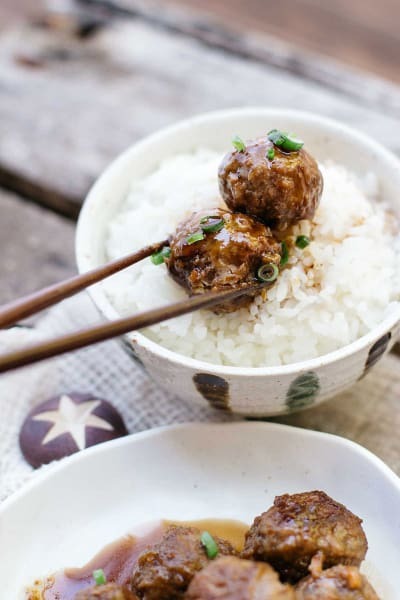 You can make Teriyaki Meatballs over rice. 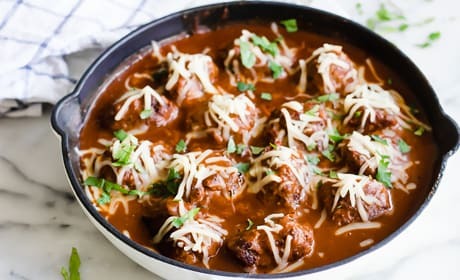 And don’t Tex-Mex Enchilada Meatballs sound amazing? 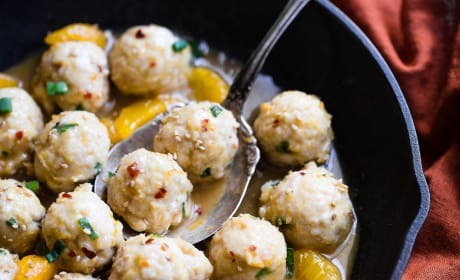 Whether you’re looking to make meatballs as part of your main dish or to be served as an appetizer with colorful toothpicks, we’ve got the answers you need! 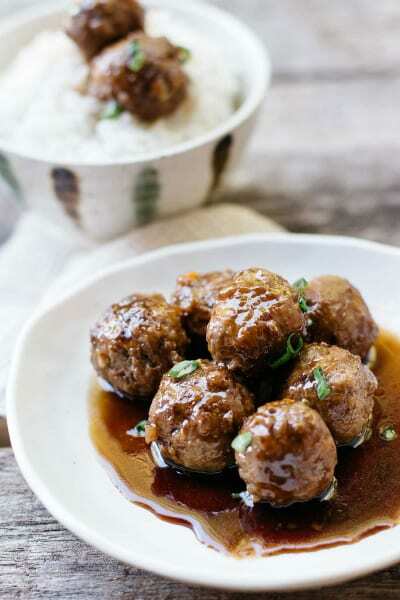 Ground meat, or “mince” in some countries, is used most often for meatballs. You can use ground beef, turkey or chicken. Some people swear by a combination of ground beef, pork and veal. 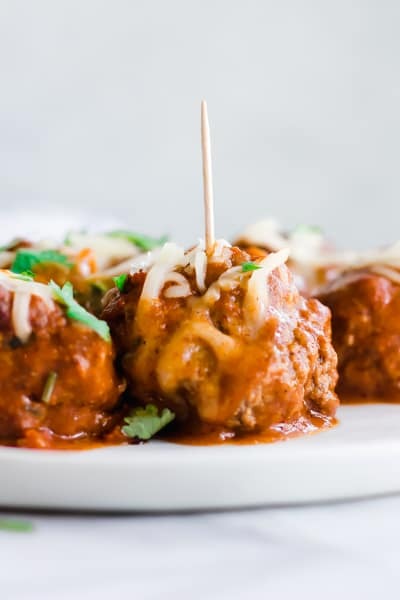 Just remember that leaner meat will yield tougher meatballs, so try to make sure there’s some fat in your meat. 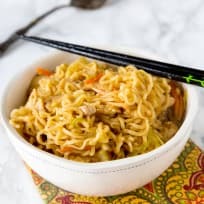 You can use shredded chicken though, if it’s very tender. You don’t want tough meatballs! 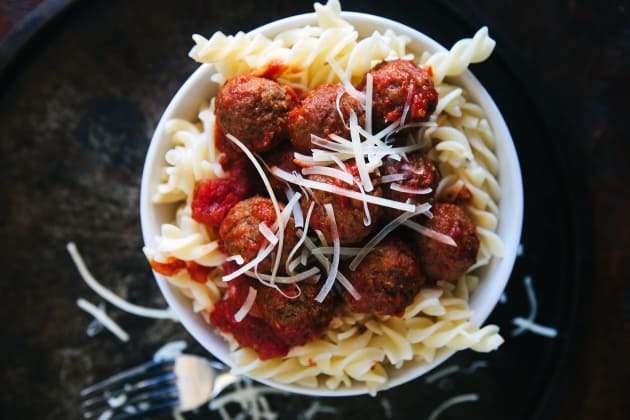 Soaked breadcrumbs or torn bread pieces soaked in milk or water help bind meatballs together. Add them to your ground meat mixture. Eggs help keep meatballs tender. Use one egg per pound of ground meat. Don’t overmix the meat. 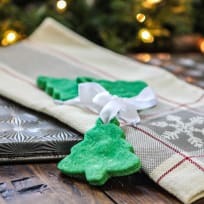 Use your clean hands just until the mixture is combined. Use meat with a higher fat content, such as 80/20 ground beef. Add all your meatball ingredients to a large mixing bowl. 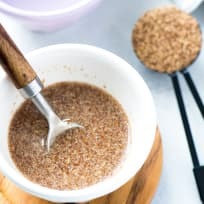 This includes ground meat, soaked bread pieces (or bread crumbs), egg, grated cheese (optional), chopped garlic or onions plus herbs and seasonings. Mix everything with your hands, just until combined. Scoop some of the meat mixture and roll it between your hands to form meatballs. 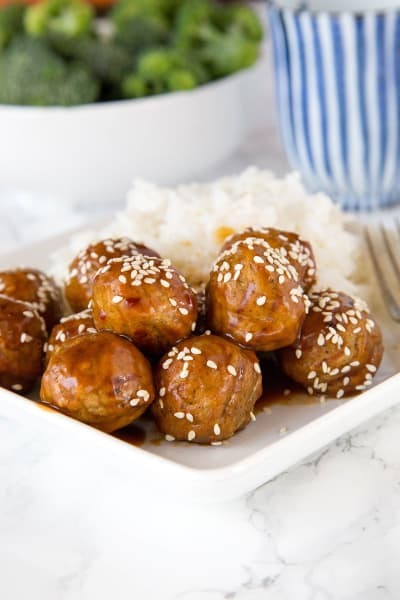 Cook your meatballs by frying, baking or dropping them into a pot of sauce on the stove. 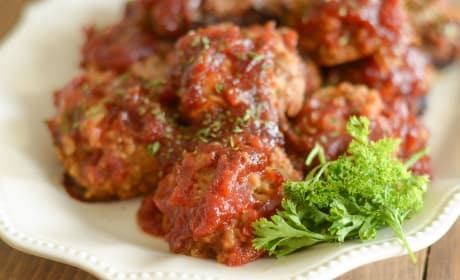 Traditionally, Italians fry meatballs in oil, then add them to a pot of tomato sauce to let them cook further and flavor the sauce. Frying the meatballs gives them a tasty outer crust, while they stay tender on the inside. 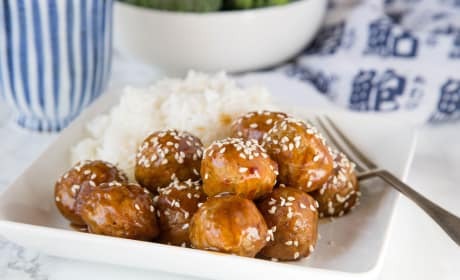 For a healthier option, you can bake the meatballs before adding them to the sauce. Some people simply place raw meatballs in the sauce that’s cooking on the stove. It’s important not to taste the sauce until you’ve verified the meatballs are fully cooked. Cut one in half to make sure it’s no longer pink inside. 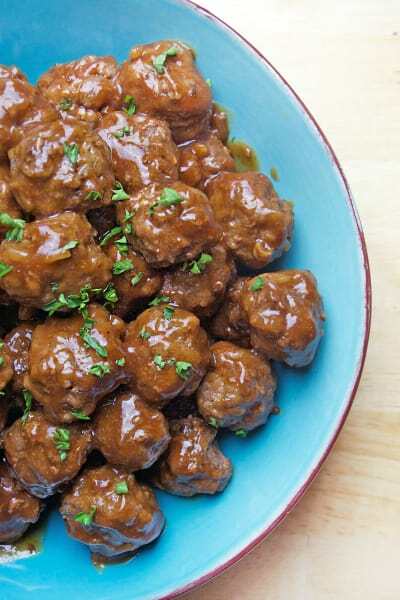 The best way to keep your meatballs round after rolling them is to either bake them or plop them into your sauce to cook. Frying the meatballs will produce some corners on your meatballs. 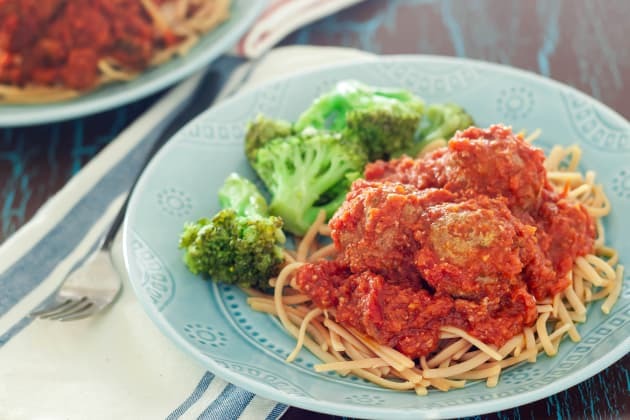 You can use gluten-free oats instead of breadcrumbs, as in these Turkey Meatballs and Sauce. If you don’t want to bake, boil or fry your meatballs, you have a couple more options! 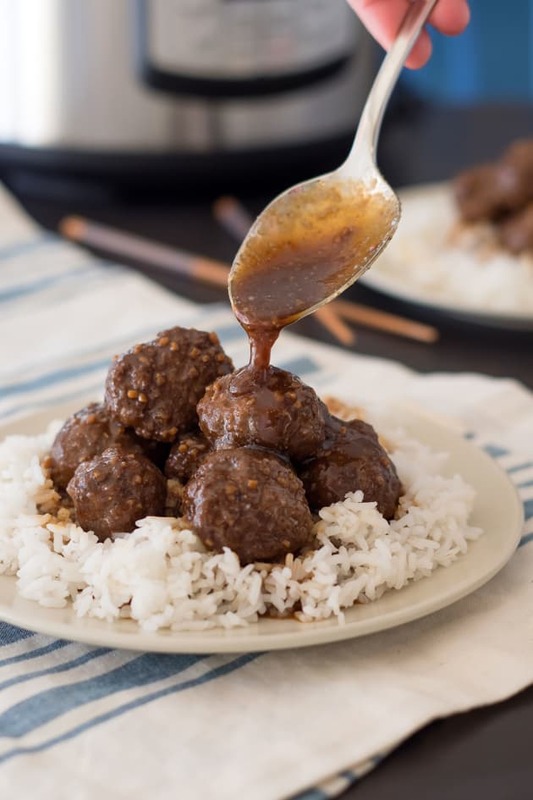 You can make Instant Pot Meatballs or even Grilled Meatballs. Can you Make Meatballs Ahead of Time? 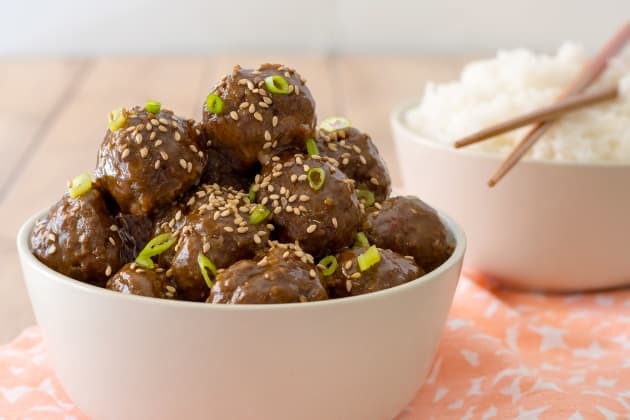 You can make meatballs ahead of time by freezing them raw. 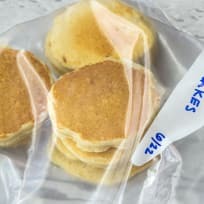 You also can freeze cooked meatballs.